Lent is just a few short weeks away. We’ve put together a list of resources that we believe will guide you, move you, challenge you, and ultimately transform you this Lenten season. We will be praying for you as we enter this sacred season. Where do you meet Jesus? 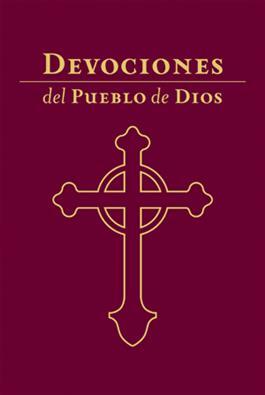 In the Gospel of Matthew, Jesus urges us to feed the hungry, clothe the naked, welcome the stranger, and visit the prisoners. And in doing so, we meet Jesus. 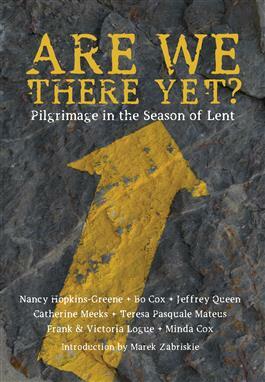 These daily reflections for Lent, offered by well-known faith leaders, provide boots-on-the-ground stories of serving and being served by “the least of these.” The meditations also explore our own hunger, our vulnerabilities, and the times we are imprisoned, either self-imposed or by circumstance. Come and meet Jesus each day this blessed Lenten season. As we make our way through Lent, we will come to realize that the journey—the wrestling and the wandering—is the real flesh and blood of our endeavor. Our companions on this Lenten journey are fellow pilgrims, sharing their stories about following yellow arrows along the Camino and white blazes through the Appalachian Trail to bearing witness to the pain of historic lynching sites in the American South. 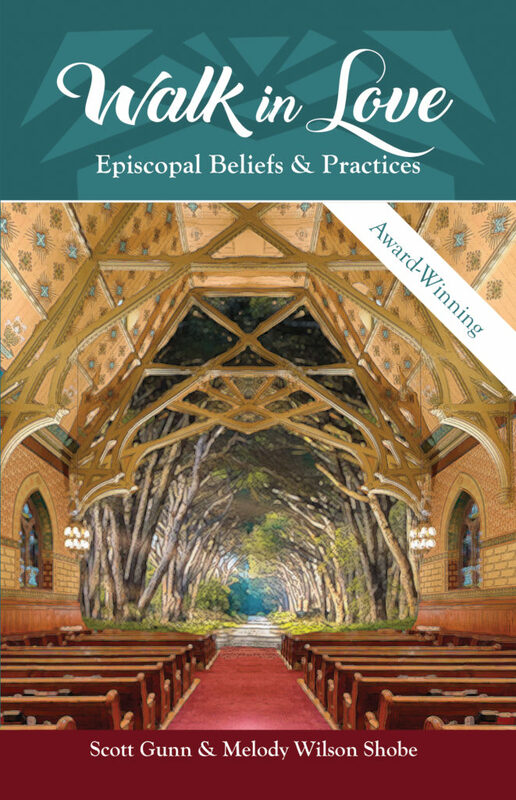 Contributors recount their search for healing and wholeness at Marian shrines, in a reunion with birth parents, and around a prayer circle in a psychiatric hospital. Threaded throughout with the stunningly visual and visceral poems of Len Freeman and guided by the collects for Lent and Holy Week, Ashes and the Phoenix seeks to lead us through the emotions, symbols, sights, sounds, and scents of Lent. Featuring original woodcuts by artist Jason Sierra, this book is a feast for hungry hearts and weary eyes. 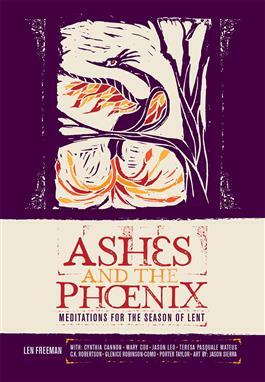 If you are seeking a way to answer the Church’s invitation to observe a holy Lent, Ashes and the Phoenix is an excellent companion for your journey to Easter. 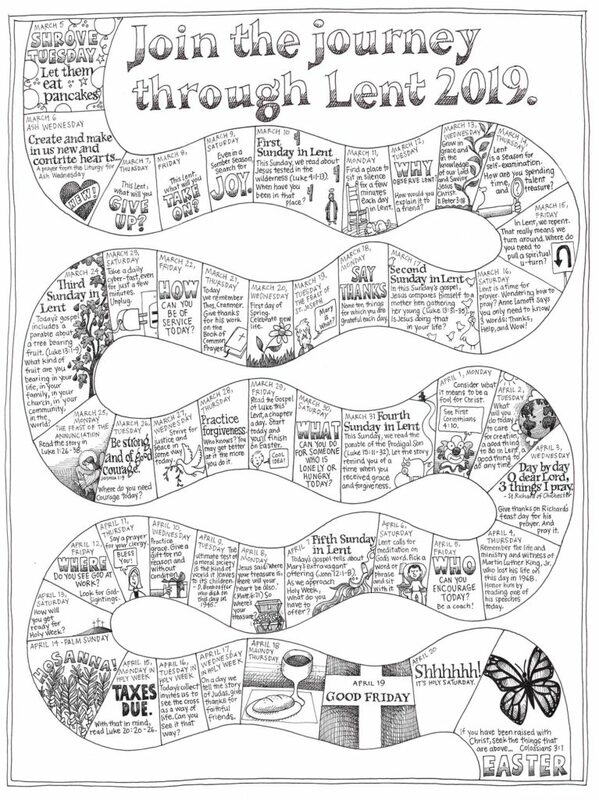 Join the Journey through Lent, illustrated by award-winning cartoonist Jay Sidebotham, invites spiritual reflection and is a wonderful companion for the Lenten season. The 17″ x 22″ size is just right for hanging on the wall or keeping on a table for daily coloring. 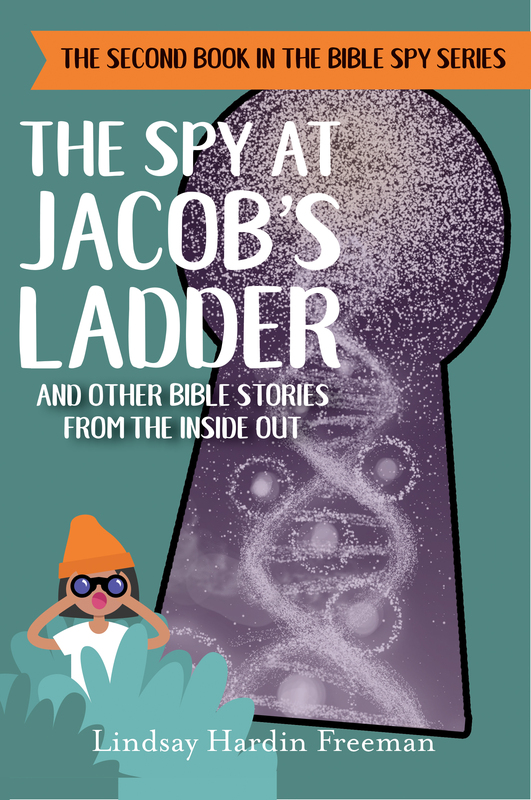 Share these with your congregation, youth group, Sunday School classes, and keep them on hand for coloring fun. Shrink wrapped in packs of 25, posters are 17″ x 22″, folded to 8.5″ x 11″. 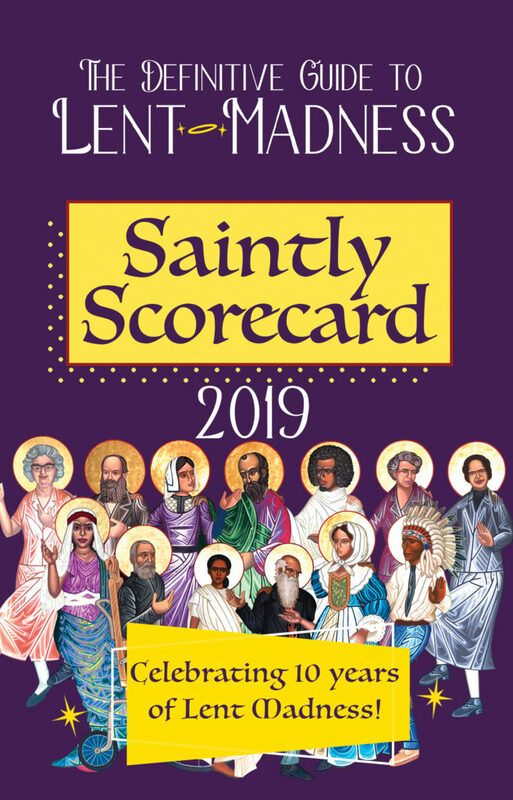 The Saintly Scorecard is the official guide to Lent Madness, featuring the biographies of all 32 saints in contention for the coveted Golden Halo. 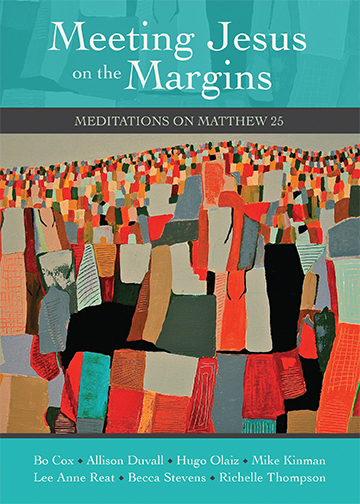 It also includes tips on how congregations and individuals can use Lent Madness as a devotional tool, as well as a handy glossary and fold-out bracket so you can keep track of the winners. 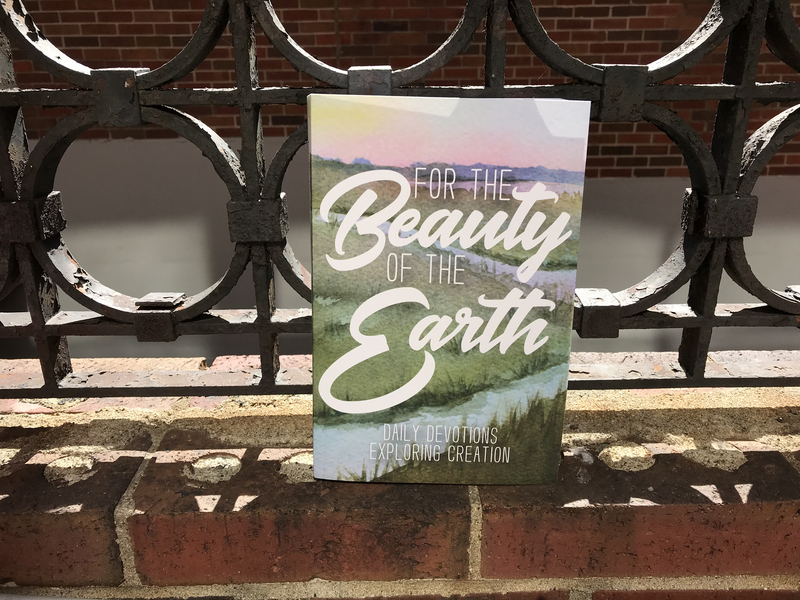 Contributors include: Laurie Brock, Megan L. Castellan, David Sibley, Amber Belldene, Anna Fitch Courie, David Creech, Marcus Halley, David Hansen, Emily McFarlan Miller, Carol Howard Merritt, and Adam Thomas. 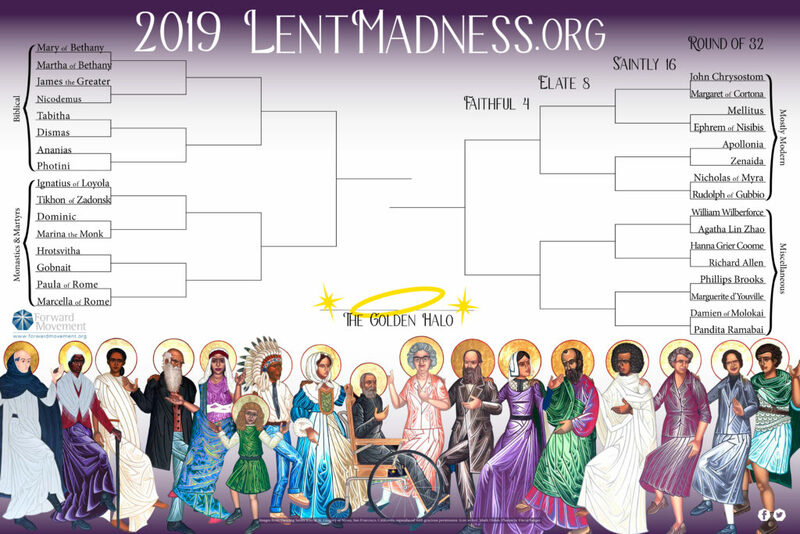 Lent Madness, inspired by college basketball tournaments, pits 32 saints against each other in a bracket, as each saint seeks to win the coveted Golden Halo. Throughout Lent, fans vote for their favorite saints at www.lentmadness.org. While you can download and print your own copy of the bracket from the website, many parishes and families like to have a poster-sized bracket to keep track of the competition. This color poster is 24″ x 36″ and ships to you folded. This Lent, dig deeper into your faith with Walk in Love. 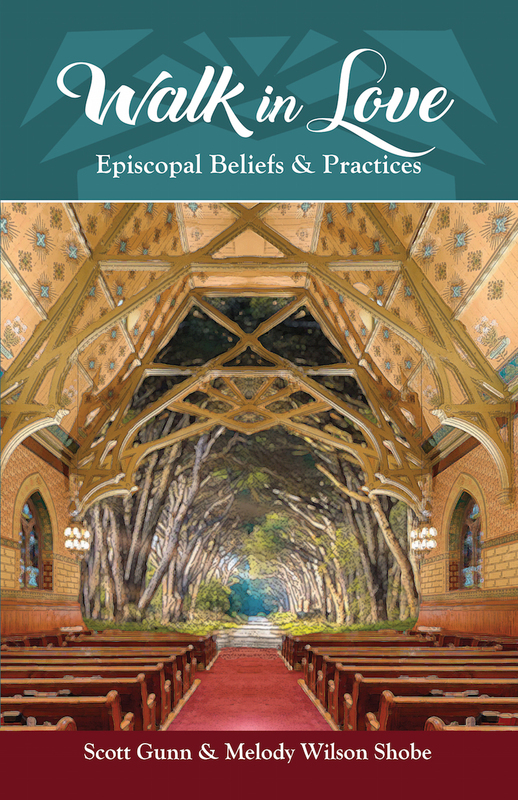 Take a journey through The Book of Common Prayer, the Christian life, and basic beliefs of our faith, guided by two Episcopal priests – Scott Gunn and Melody Wilson Shobe. 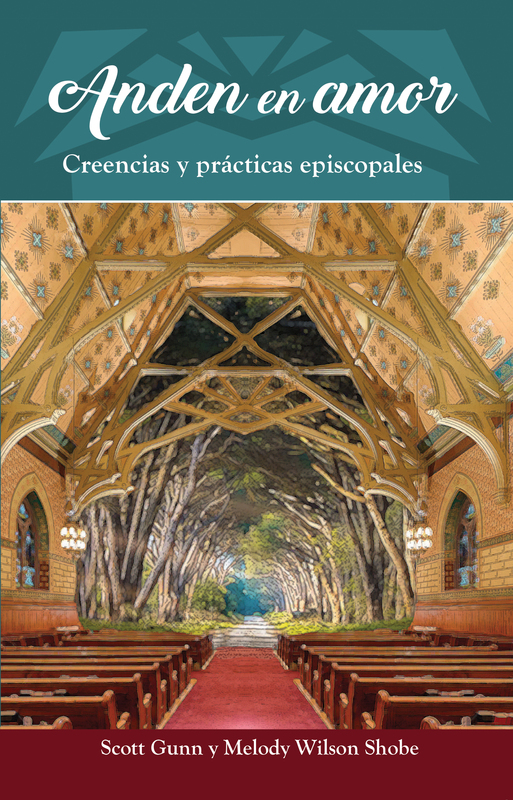 Walk through the liturgical year, the sacraments of the church, habits of daily prayer, and the teachings of Anglican Christianity. 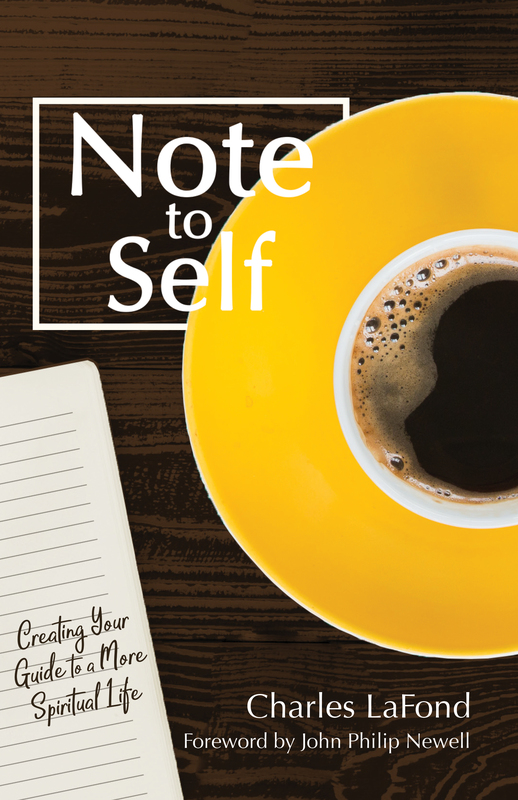 See how our prayer shapes our belief and our lives and how our beliefs lead us into a deeper relationship with Jesus Christ.